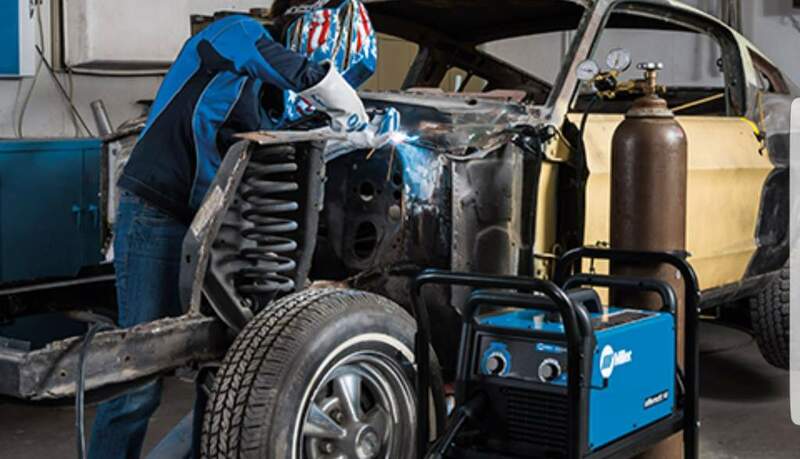 We work with automotive weldings repairs if you are thinking about restoring a car, repairing a suspension mounting, a chasis or even fitting new sills. We work with the leading manufacturer of welding accessories like the tools and gear including the apparel and the best helmets in the market, the tools and these helmets reviews to be the best in the market. There are many other services specialized and costume to your needs, like the following.